Concealed carry is a term that’s synonymous with civilian self-defense. Going about your daily business, knowing that you’re armed and prepared to confront life’s dangers may seem like a reassuring and comforting way to live, but it comes at a price. The physical and especially mental challenges associated with concealed carry aren’t always immediately apparent. This guide will explain how to become a safe member of the conceal carry club, and one-step closer towards proper self-defense. Get your concealed carry permit: The laws surrounding concealed carry are ever changing and are different in each State. Make sure you’re fully aware of your rights and obligations, before submitting your application. In many US states, a county or state-issued permit is required, and the repercussions for not having the right paperwork can be costly. In some states, the penalties for concealed carry without a permit include a jail sentence! We recommend talking to a lawyer, law-enforcement official, or veteran firearm owner in your area, before, you decide to conceal carry. Make sure you have the right permits! 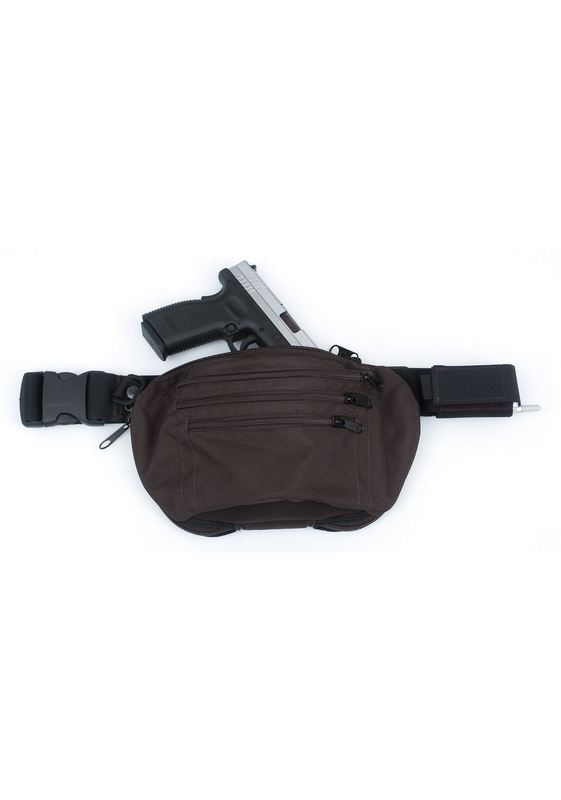 Buy a quality gun holster and belt: This is a big task. 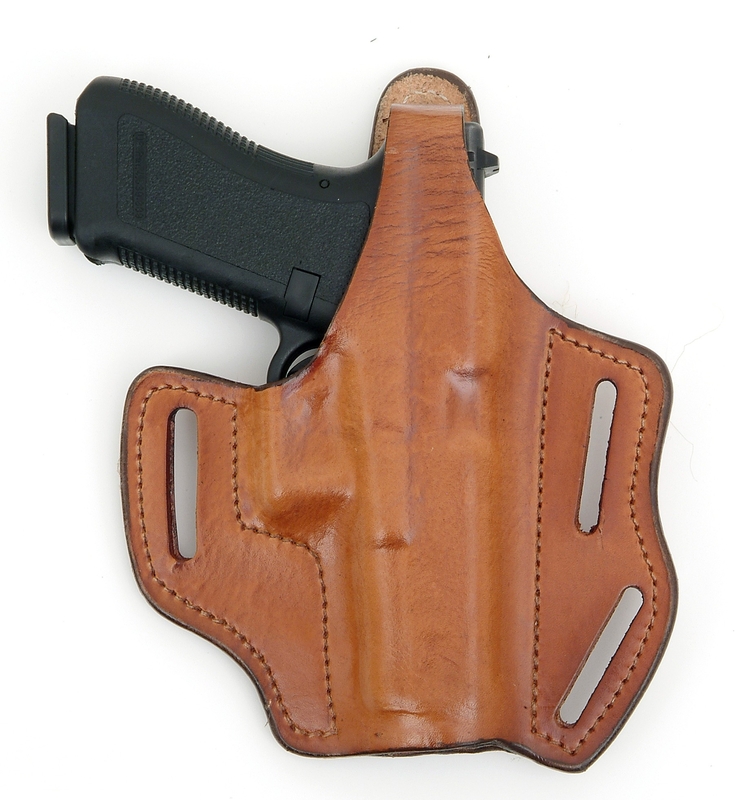 Using a holster that’s appropriate for you and your firearm will make all the difference. 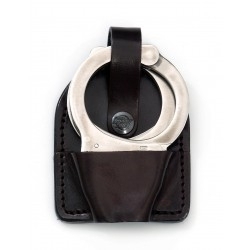 Remember, you will most likely be carrying your firearm on a daily basis, so it’s crucial you choose a holster that’s perfectly suited for your situation. It’s important not to pick based on looks, but on in-depth research into quality brands, size, and wearing-options. Cost of concealed carry: While you can’t put a price on self-defense, you do need to budget some extra funds before you decide to conceal carry. First, there’s the cost of the holster, permits, and other equipment. 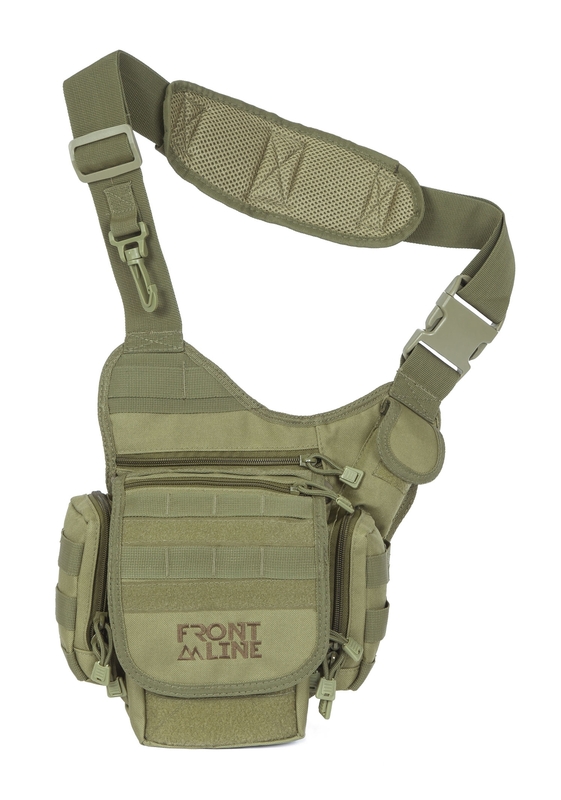 Thankfully, at frontlineholsters.com you can find a range of high-quality, yet affordable tactical gear. Stay invisible: No one needs to know that you’re carrying - it’s not called ‘conceal’ carry for nothing! Carrying a firearm can weigh on your mind, but make sure you stay calm and composed, and not nervous or fidgety while you’re out and about. Also, keeping your firearm truly concealed can be a tricky business. 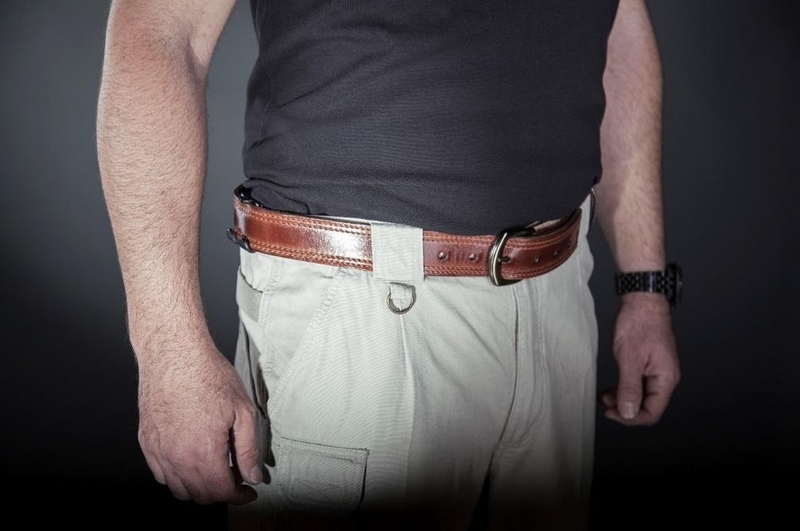 Wearable holsters can show through your shirt or clothing, so make sure you choose the right equipment, such as an IWB holster that fits nicely beneath your waistband. Before you leave the house, take a quick look in the mirror. Lift up your arms, bend over, stretch, etc. and try to spot your protruding firearm in your reflection. If you can’t then you’re good to go. However, if your gun is noticeable, try to readjust your clothing and equipment before going out. What are the risks involved and how to avoid them? There’s no denying that there are significant risks involved with concealed carry. Guns are dangerous - fact! If they weren’t, they wouldn’t be a useful self-defense tool. The risks themselves are obvious, carrying a weapon with you means you’re more likely to use it, possible for the wrong reasons. Even if you know you’re not a criminal, accidental shootings occur all the time, so be mentally prepared to handle difficult situations, before you go out into the street. Choosing the wrong holster: If your holster is unsafe, uncomfortable, or inaccessible, you’re going to run into problems. 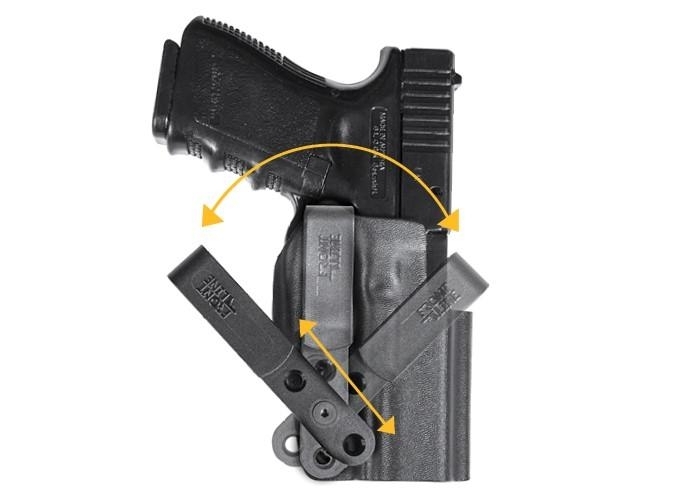 Ensure your holster meets the highest-grade standards. Playing with your gun in public: Concealed carriers, especially first-timers, may be inclined to lift their shirt and start fiddling with their weapon. This is a great way to freak out the public and law-enforcement officers who may be nearby. Keep it invisible, keep it safe! Improper holstering: The absolute last thing you want to do is accidentally drop your gun or magazine in public. Make sure that your equipment is safely secured and holstered at all times. At first, this might take some getting used to, so we recommend practicing daily. 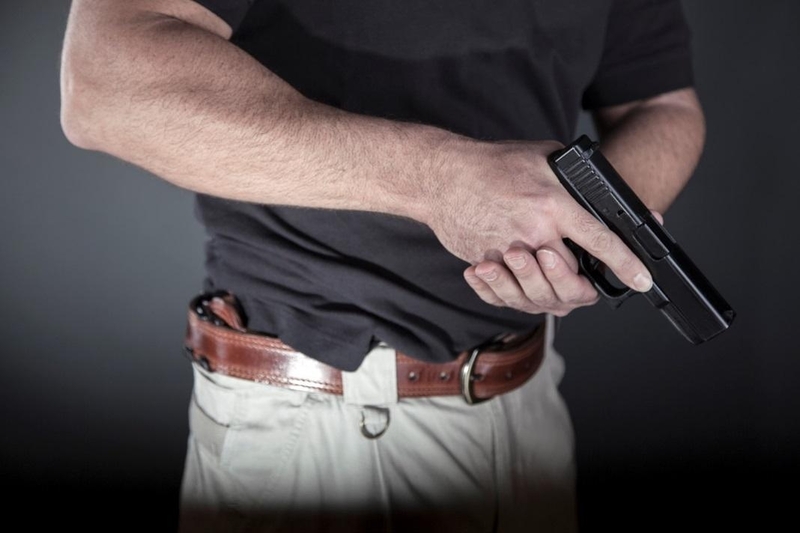 At this point, you may be wondering “why should I conceal carry?” Well, there are good reasons not to, however, the pros may well outweigh the cons. Personal safety: Having a weapon means that, statistically, you and your family are less at risk from violent crime. Provided that you have sufficient training and are prepared to use your weapon when necessary, concealed carry could save your life in a desperate situation. Protect the public: It’s a dangerous world out there and the police can’t be everywhere at once. With rising gun crime rates in US cities, coupled with the ever-growing threat of terrorism, more armed citizens on the streets mean that the wider public is safer. Even if you live in a safe and friendly neighborhood, the constant threat of violence is never far away. Remember the golden rule: it’s better to have a gun when you don’t need one than to not have a gun when you do! It’s your right: Sometimes, exercising your rights is important in of itself. The 2nd amendment is under attack in the US today and standing up for human liberty today can have a lasting effect for future generations. The final task, before you step out of your front door and begin your journey as a member of the concealed carry club, is to ensure you're prepared for any and every situation you may encounter. Do you have spare ammunition in your car? 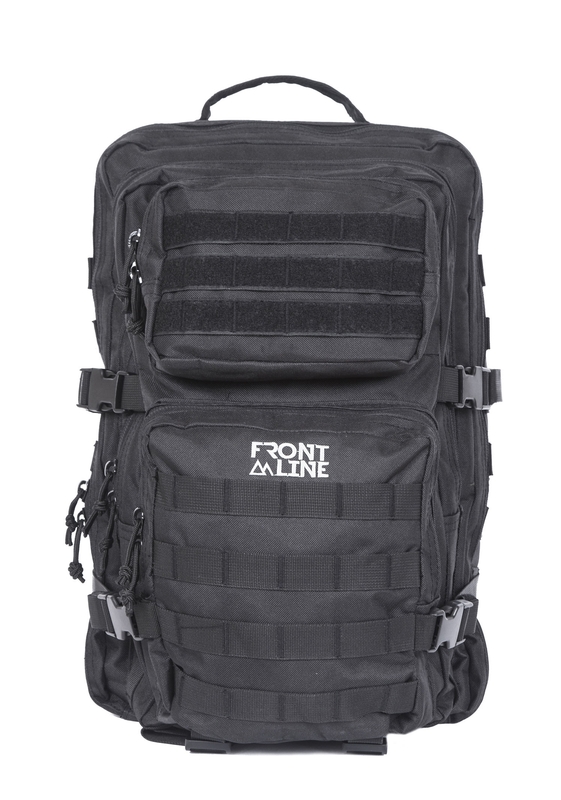 What about a backup holster or magazine carrier? More importantly, have you taken steps to ensure that your firearm is safely secured, and wandering hands aren’t able to touch it? - This may be your curious children, or a would-be criminal sitting next to you on the train. Carrying a weapon is an awesome responsibility, so make sure you get it right!